Three adventures that even little ones will love. This is an easy, meticulously groomed, flat hike with ocean views that the whole family can enjoy. 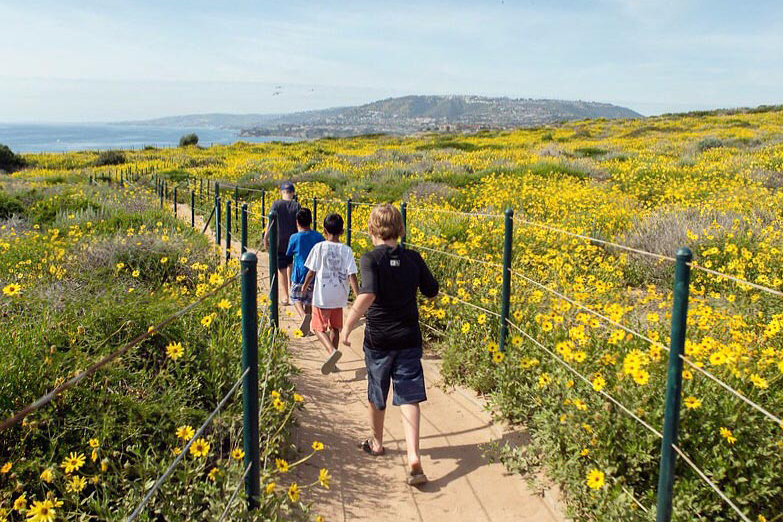 It starts at the Nature Interpretive Center in Dana Point and runs adjacent to Strands Beach with stunning harbor and ocean views. Take the trail to Dana Strand Road and continue on to Strands path and Pacific Coast Highway. Turn right and continue back to the center. Bonus: Check out the Dana Point Nature Interpretive Center and take part in the many activities and exhibitions. 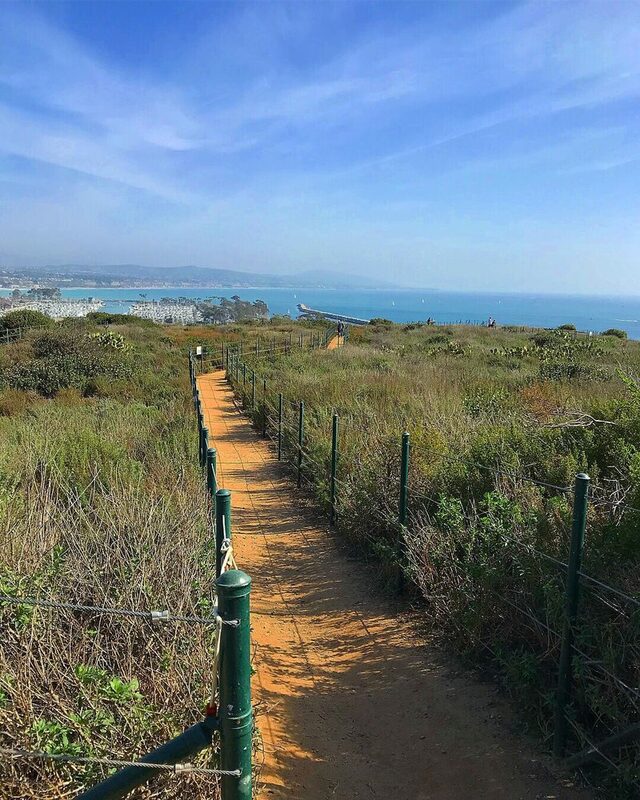 Parking: There is parking at the Dana Point Nature Interpretative Center at 34558 Scenic Drive or at the public parking lot at Strands Beach. Parking is free and does not require a permit. 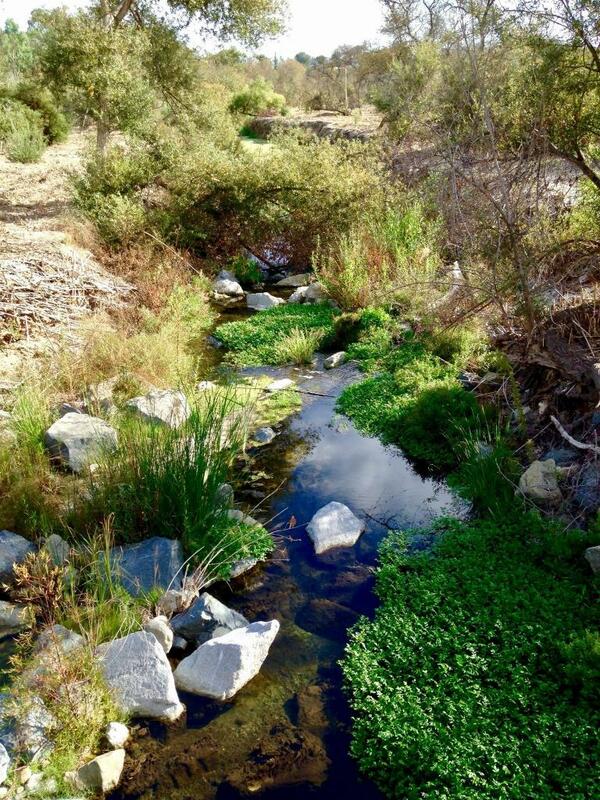 This is a well-maintained easy trail near Aliso Viejo that is well suited for all skill levels. It’s a great educational opportunity for kids because it features a fossil reef from which Miocene Era dolphins, whales and other creatures have been recovered. A portion of the trail consists of a dirt path that runs along Alicia Parkway. This hike is best done on cool days where kids can take their time scouting for finds in the fossil beds. However be sure to return what you find so that other hikers can enjoy as well. Bonus: Fossils are abundant here. While walking, check the rocks on the ground around you. Parking: You can park on Laguna Hills Drive near Sheep Hills Park. Walk toward Sheep Hills Park and follow the Aliso Creek Trail heading south. After passing under the Moulton Parkway Bridge there will be a sign for the Aliso and Wood Canyons Wilderness Park. Look for a sign with Pectin Loop Trail. This 1.1 mile long nature trail is flat and great for strollers and wheelchairs. 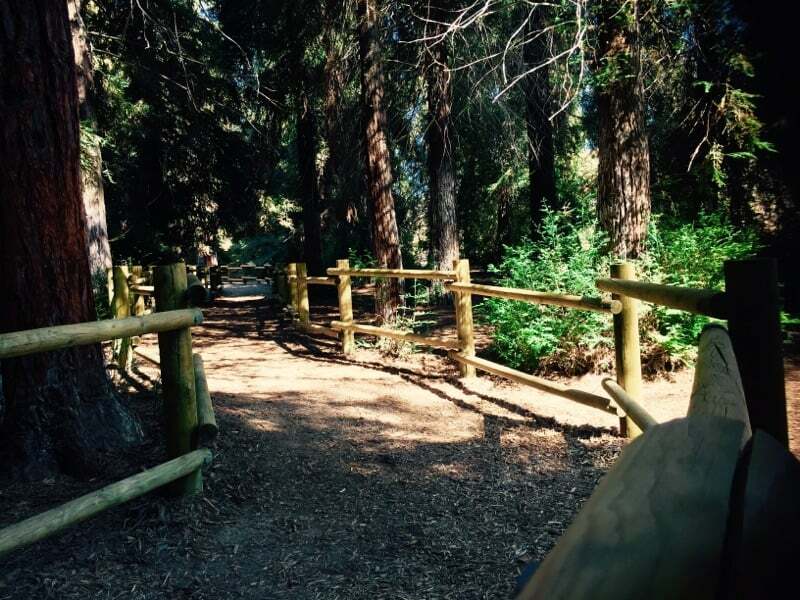 The pleasant walk leads to the park’s beautiful Redwood Grove offering a special feature for adventuresome hikers, bird watchers and other amateur naturalists.Naturalist-guided tours and group talks are offered throughout the year by appointment through the park office. Pick up a trail guide from the park office for self-guided nature walks. Bonus: The undeveloped area features a trail that leads to Orange County’s only grove of redwoods; 3 acres of majestic Coastal Redwoods (Sequoia sempervirens).